Ilegal Anejo is aged for 13 months in a blend of American and French oak. It is gorgeous Mezcal rivaling the world’s finest scotches and cognacs. It has maple, clove, and bitter orange aromas, and dark chocolate and sweet agave on the palate. It is rounded, full, rich. When sipped and savored, this is much softer and smoother than the Reposado. It somewhat resembles the more rustic of the Tequila’s but with the intense Espadin fruit flavor. Due to its aging, this is a great Mezcal to serve to friends who claim they don’t like Mezcal. Ilegal Mezcal was founded by John Rexer, who began smuggling this product to his Bar, Cafe No Se, in Antigua, Guatemala. Ilegal Mezcal launched in 2005, and the brand has grown substantially in recent years. It had a very successful marketing campaign around the phrase "Donald eres un Pendejo" in 2016 for the US election, and Bacardi purchased an undisclosed amount of minority shares in the company in February of 2017. Ilegal Mezcal is 100% handcrafted using Agave Espadin that is roasted / baked using mesquite and eucalyptus wood. The cooked Agave is then finely crushed and fermented in oak vats. It is then double distilled in small copper stills. 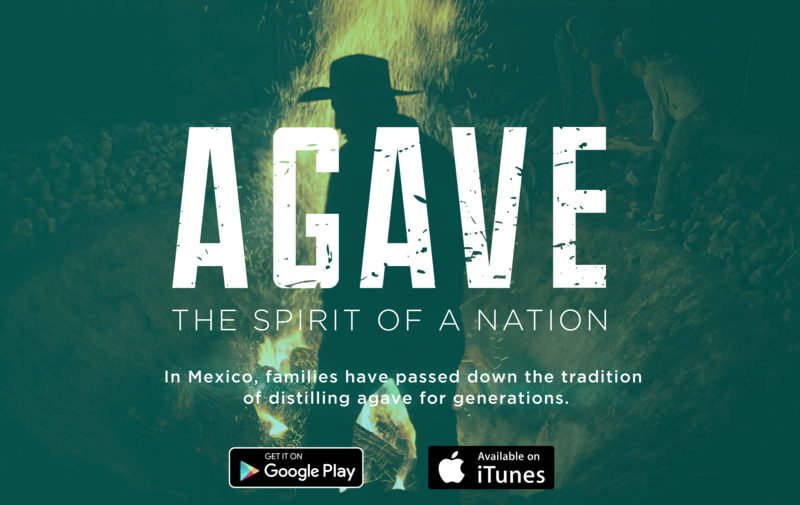 Though Eric Hernandez was originally involved in the distillation, most of the Ilegal in the US nowadays is made by Alvaro and Armando Hernandez. Eric is still involved in bottling. Their mezcal is distilled once in steel and then once in copper. Shockingly good, especially since I didnt care for their other two offerings. One of the better agave spirits ive had. Def. would give to someone who is more of a tequila fan or is having their first foray into mezcal. Its smooth, complex, and has strong notes of caramel, toffee, oak, and butterscotch. I really enjoyed this one. It pours in with a sweet rich buttery caramel and corn flavor and is as smooth as pie. Not really smokey at all, so a very good choice for to give to people who may be turned off my high smokey flavored Mezcals. A good alternative that’s slightly different. While this has some great dried orange peel, anise, brown sugar or treacle notes alongside a “safe” espadin sweetness and a gentle smoke, I think this falls flat of expectations, especially at just 40%. Maybe a cask strength single barrel expression could show more potential, but right now I just don’t see it. While this might be a good bottle to convert “brown liquor” drinkers, the price makes me shy away. The repo I like a little more and is a better value. I enjoyed this a lot. Golden brown liquid. Notes of corn, honey, vanilla and chocolate muffins. On the palate I find a salty note and some violets. Liquid candy. Lots of vanilla without being overtly sweet and the perfect amount of smoke. The only aged mezcal I’ll drink and its worth every penny. This añejo espadin has strong flavors of butterscotch and honey. There are notes of apple and lemon. At 40% ABV it still packs a decent punch. Get ready to pucker up for this sweet beaut. Very enjoyable, full body mezcal.